According to many archaeologists, ancient astronaut theorists and main stream scientists, Earth was visited in the past by extra terrestrials with superior knowledge, forever changing the course of human history. What if it were all true? Many questions, theories and research has been brought up about this topic. As the awareness and curiosity of many individuals began to grow, a lot more government paid occupations had been created regarding this topic. New discoveries regarding such a topic have been exposed by fully researching in to it, asking the who, what, when, where, why and HOW. Many curious and bright minded individuals have come together to figure out such a mystery. There are many strong indications. But, in the end, what you believe is yours to decide. 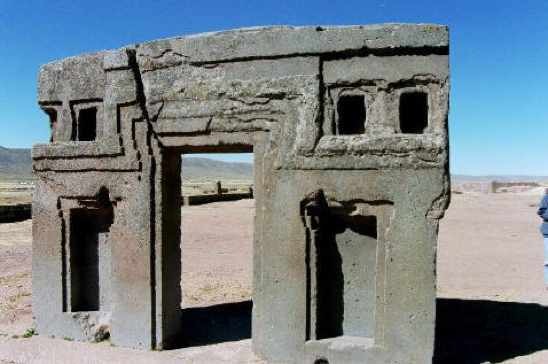 Drawn into a high plateau in Peru’s Nazca Desert, a group of ancient designs stretching more than 50 miles has astounded archaeologists for decades. Along with simple lines and geometric shapes, drawings of animals, birds and humans have also been made, some measuring 600 feet across. 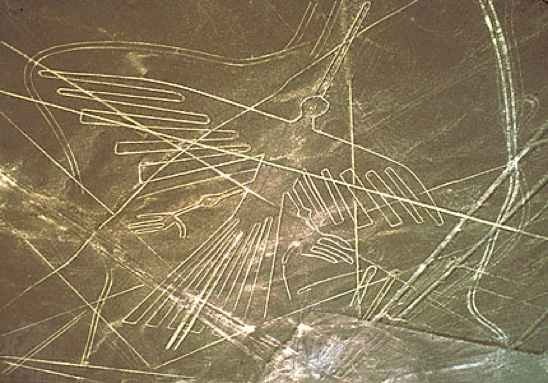 From their colossal size, the drawings can only be viewed and appreciated from way up in the air – and there is no evidence that the Nazca people invented flying machines. 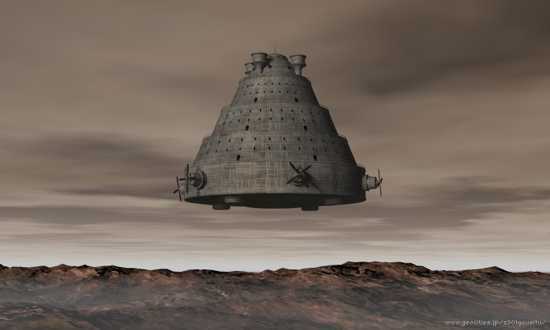 According to ancient astronaut theorists, the figures were used as guidelines for spaceships as they came in for landing, and the lines served as runways. Get more extraterrestrial mysteries when you watch Ancient Aliens free with an Amazon Prime membership at Amazon.com! Many Sanskrit stories, which were written in India more than two millennia ago, contain information about mythical flying machines called “Vimanas”. Comparing the similarities between descriptions of Vimanas and people who have observed UFO’s, ancient alien theorists have suggested that India was visited in the past by astronauts from other planets. Ancient alien theorists believe that visitors from other planets helped humans build architectural wonders like Egypt’s Giza Pyramid. 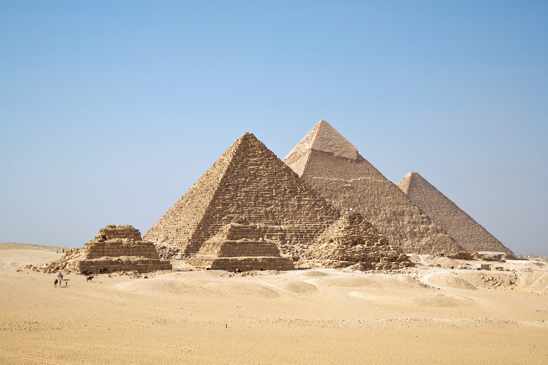 Not only is Giza an incredible feat of engineering for its time, but it lies at the intersection of the longest lines of latitude and longitude. How is this possible? Did the builders of the pyramids already understand the Earth was round and its dimensions? Ancient alien theorists have pointed out that some ancient monuments demonstrate a thorough knowledge of astronomy surpassing knowledge of later cultures. 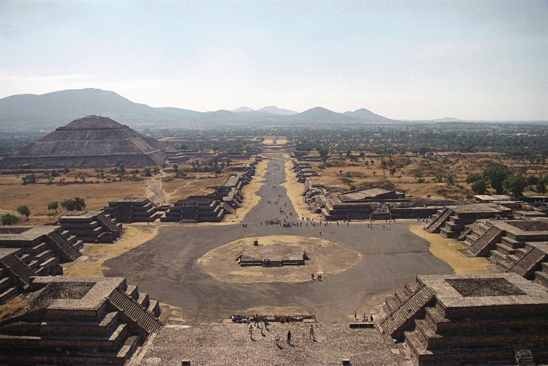 The Pyramid of the Sun at Mexico’s Teotihuacan, lies at the center of a complex of pyramids, each aligned with a planet in the solar system. 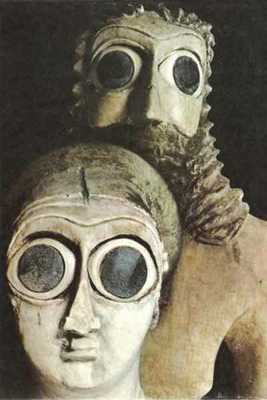 The Sumerians are one the oldest civilizations known to man. The Sumerians believed they were created by the Annunaki, which was a group of E.T’s. The Sumerians believed the Annunaki came from the stars to planet earth to mine for gold. According to ancient myths, the Annunaki needed workers to mine for gold, so they genetically engineered and created the Sumerians (or humans). From Southern Mexico, Pacal the Great ruled over the Mayan city of Palenque, during the seventh century. He was buried inside a pyramid called the Temple of Inscriptions. 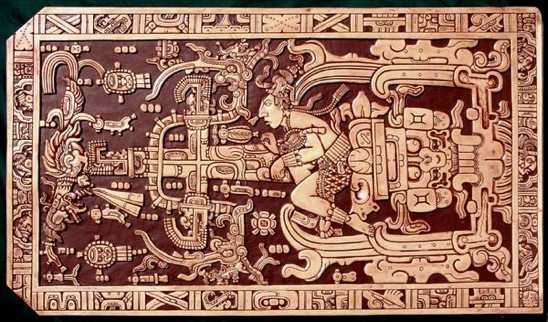 The intricately carved lid of his sarcophagus has become a classic work of Mayan art and also proof and evidence for ancient alien theorists. In their view, Pacal is pictured in a spaceship during takeoff, with his hand on a control panel, his foot on a pedal and an oxygen tube in his mouth. Discover more ancient artifacts attributed to aliens with The Ancient Alien Question: A New Inquiry Into the Existence, Evidence, and Influence of Ancient Visitors at Amazon.com! 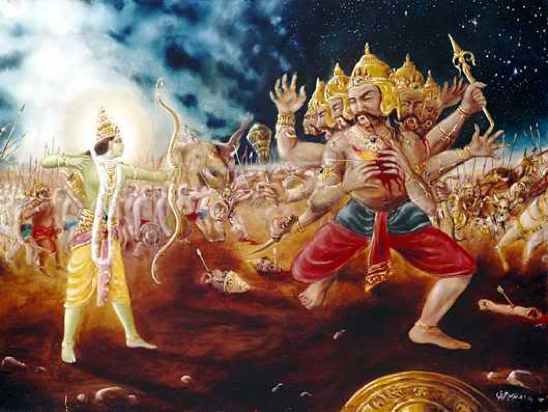 These are Ancient Indian Epics that talk about a great battle with men in flying machines, nuclear like explosions and large powerful weapons. Written over 2000 years ago. Are they just a good story or did they witness something in the sky back then? There are also interesting parallels to this concept in the Bible. Located in South America, in the Bolivian highlands, Puma Punku is a field of stone ruins scattered with enormous, finely carved blocks. Such precise workmanship on a massive scale would have been nearly impossible without modern tools and machines, yet the ruins are more than 1,000 years old. 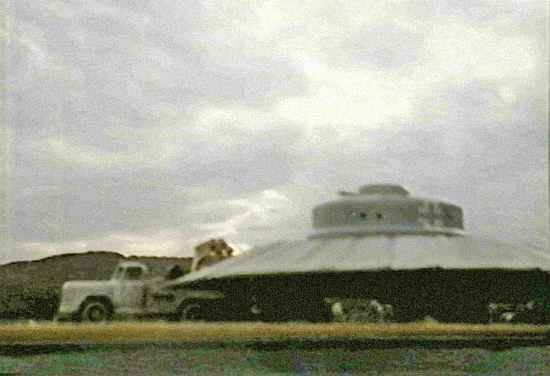 Ancient alien theorists have hypothesized that extraterrestrials with advanced engineering techniques created the site or advised the people who built it. The Stones of Pumu Punku are made up of granite and diorite, and the only stone harder is diamond. Not only were these stones really hard to cut, but they were also extremely heavy. One of these stones weighs 800 tons! Invading armies of almost invincible power, incredible weaponry designed to intimidate and annihilate. During the second world war, Germany possessed the most technologically advanced military in the world. Weapons such as the jet aircraft, precision bombers and guided missiles, all designed to blitzkrieg along Europe. They developed the first cruise missile, the V1 buzz bomber and the V2 – the first ballistic missile. German scientists were the envy of the world, but what made them so advanced? Were they simply smarter than others? They were simply viewing ancient texts not as legendary myths, but as source of historical and scientific fact. The Nazi’s were the best oriental scholars in the world, so they translated ancient texts such as the Hindu Sanskrit in to German. In 1939, German scientists invented their own flying saucer shaped aircraft and called it the “Haunebu”. When the Nazi party swept in to power in 1933, The Vril society encouraged Hitler and his henchmen to fund a world wide search of ancient alternative technologies. German scientists and researchers scoured the planet for ancient texts and relics, such as the holy grail and the arc of the covenant. Much more evidence points to the Nazi’s dealing with alien technology. The Flower of Life was known around in ancient times, occurring in Temple of Osiris, Romania, Israel, China and many more places. Everything in the universe is Geometric, whether its people, trees, animals, planets, solar systems, stars, you name it. Everything in the universe comes out of this single pattern. The Metatrons cube forms from the Flower of life which forms the five platonic solids (Tetrahedron, Hexahedron, Octahedron, Dodecahedron, Icosahedron) which makes up the whole universe. Every element in the periodic table of elements has a geometric relation to one of the five platonic solids. 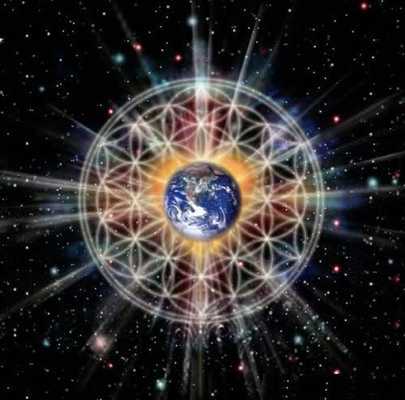 So everything that modern science knows about elements and reality are tied together to the platonic solids, which comes from the Metatrons cube, which is formed from the fruit of life, which comes from the flower of life.